Smith River Alliance has a New Website! 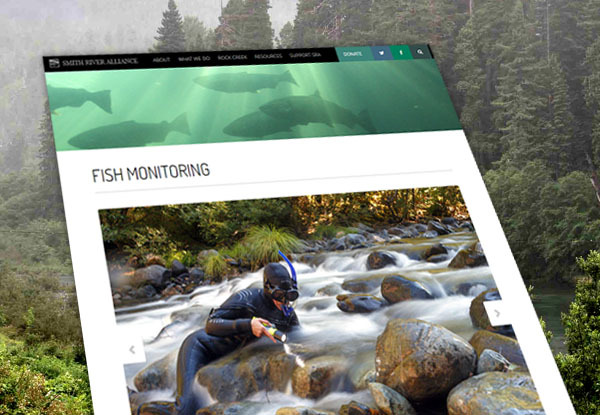 We have launched a new site to help us tell the Smith River story by showing the beauty of the watershed, celebrating successes and keeping you informed about current campaigns. Take a Look! Smith River Alliance invites you to visit our new website at http://smithriveralliance.org. Our first Fall Splash fundraiser held on Sept. 28 was a big success. Thanks to our sponsors and everyone who attended for helping to support conservation in the Smith River Watershed.